The Zone 5 is a revolutionary helmet featuring an EC22-05 Homologated ABS moulded shell with front and side air intakes and rear exhaust vent with intergrated sun visor. Micro adjustment buckle system and completely removable and washable inner liner. The Zone 5 is also light for life ready. 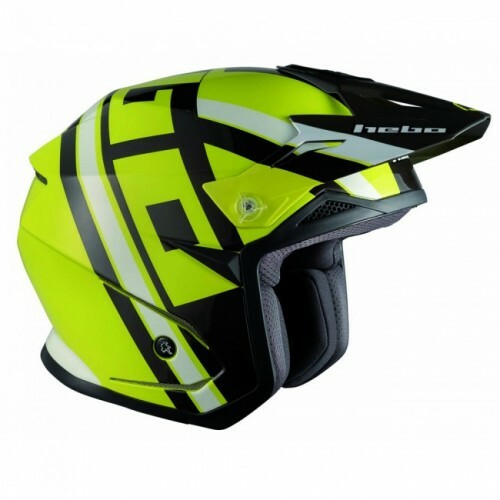 DISPATCHED WITHIN 2 TO 3 WORKING DAYSThe Zone 5 is a revolutionary helmet featuring an EC22-05 Homologated ABS moulded shell with front and side air intakes and rear exhaust vent with intergrated sun visor. Micro adjustment buckle system and complete..